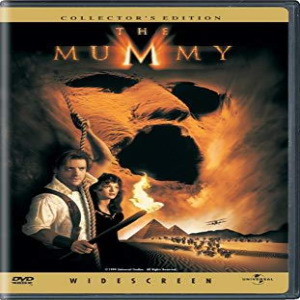 The Mummy is a 1999 American written and directed by and starring , , , and , with in the titular role as the reanimated . It is a loose remake of the 1932 film , which starred in the titular role. In this film, adventurer Rick O'Connell travels to Hamunaptra, the city of the dead, with an archaeologist and her brother. There they accidentally awaken Imhotep, a high priest from the reign of the pharaoh Seti I who has been cursed for eternity.